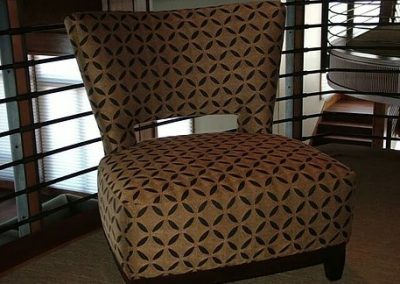 The experts at European Custom Upholstery & Design have over 50 years of experience in upholstery repairs and installation. They work with interior designers to get each project looking as good as new, or better. 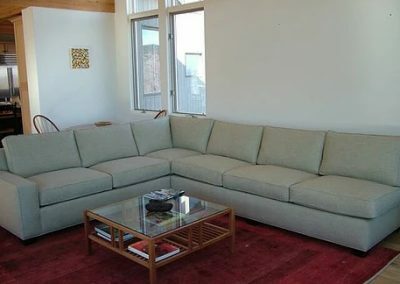 With 24 years in business, they know how to match any budget. 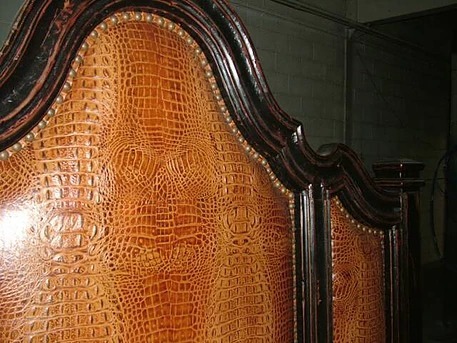 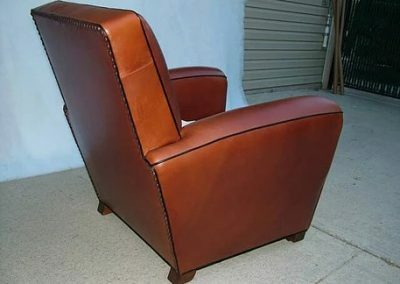 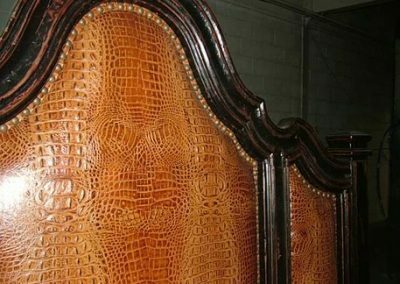 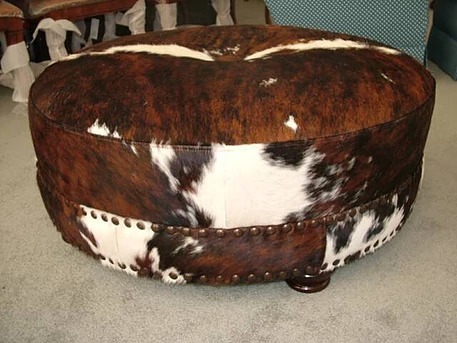 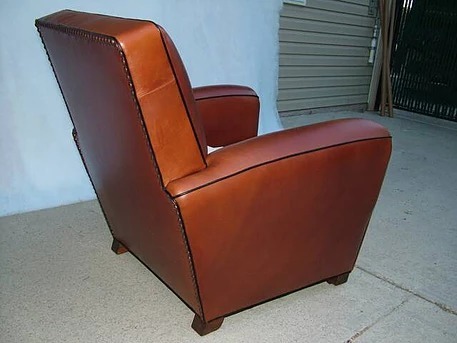 From Furniture Restoration and leather repair to automobile upholstery. 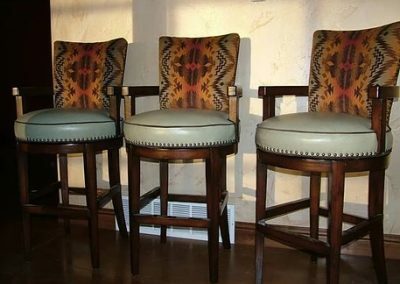 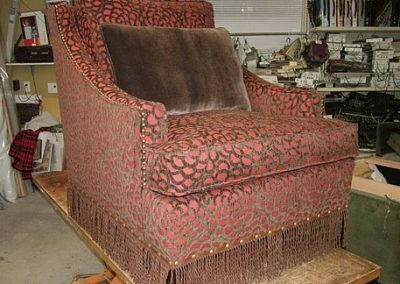 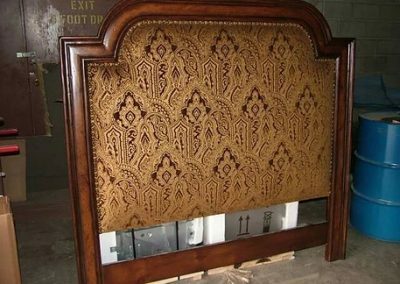 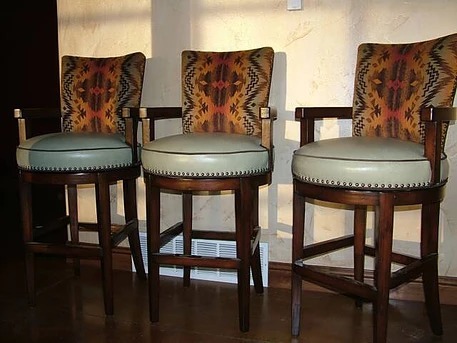 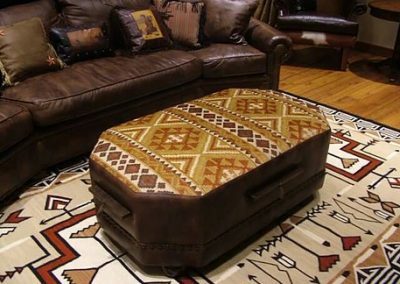 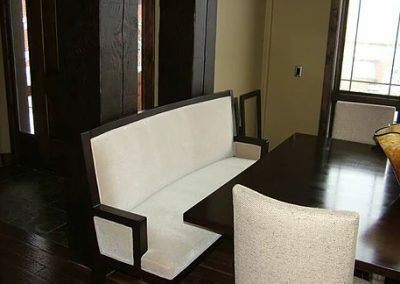 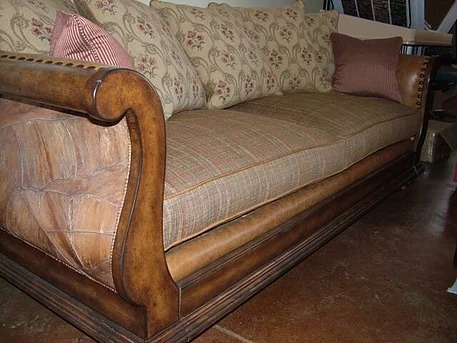 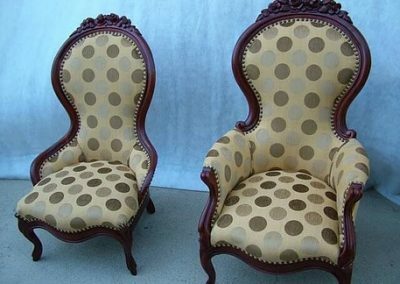 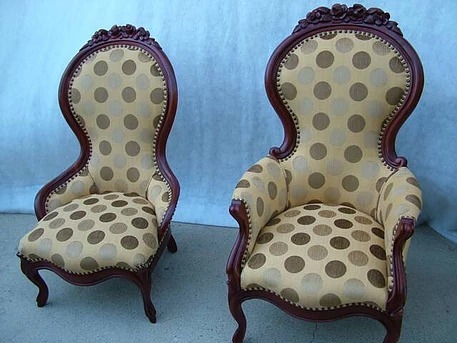 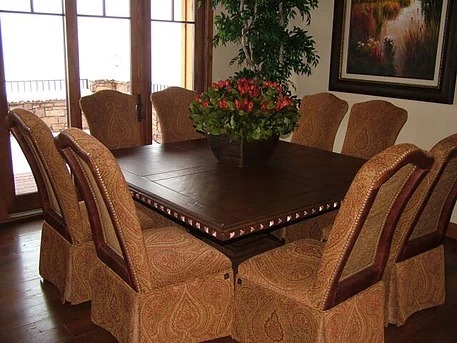 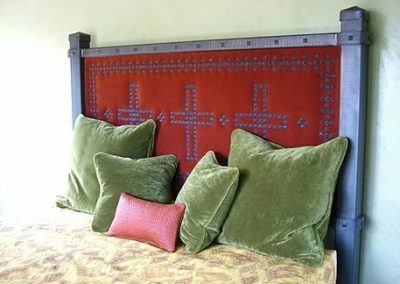 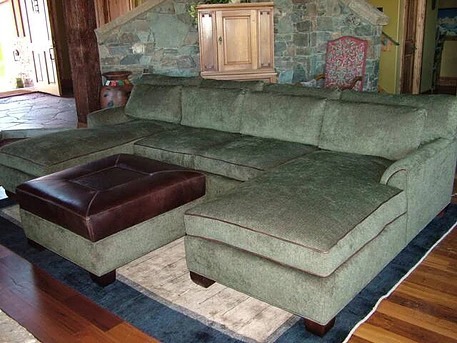 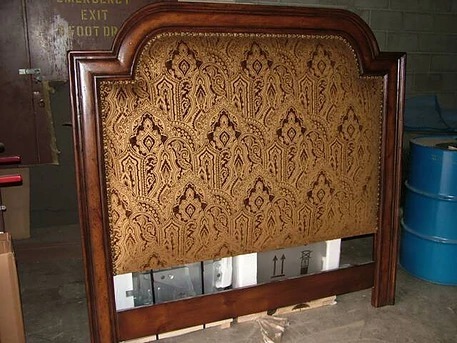 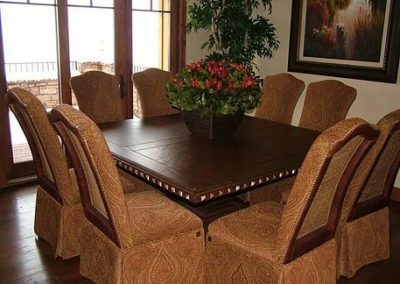 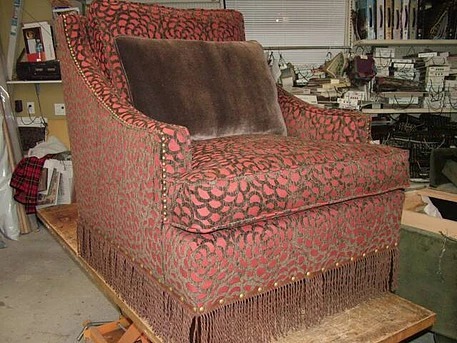 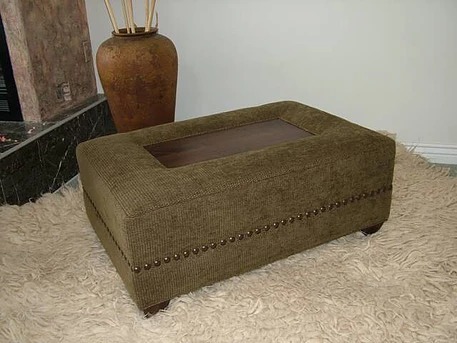 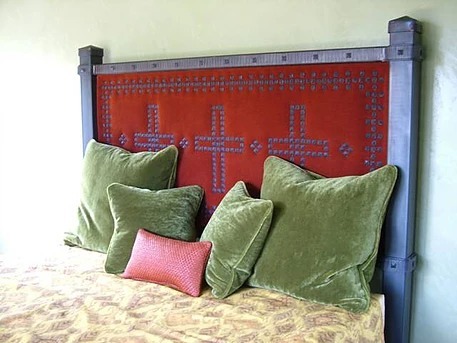 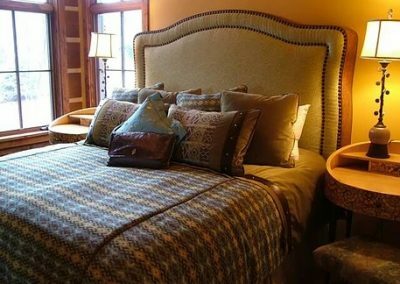 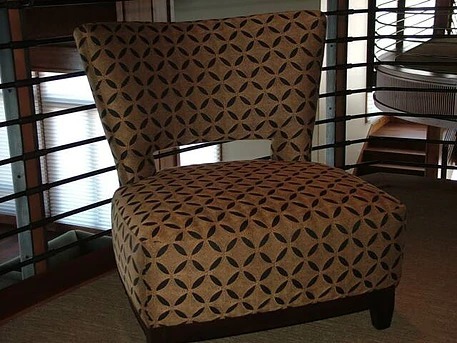 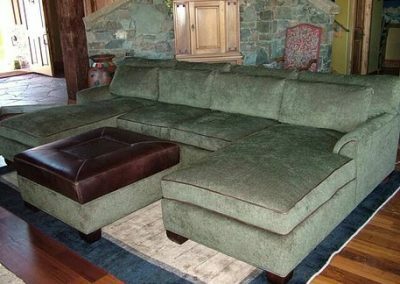 European Custom Upholstery & Design is the place for all your Sandy, Utah upholstery needs.